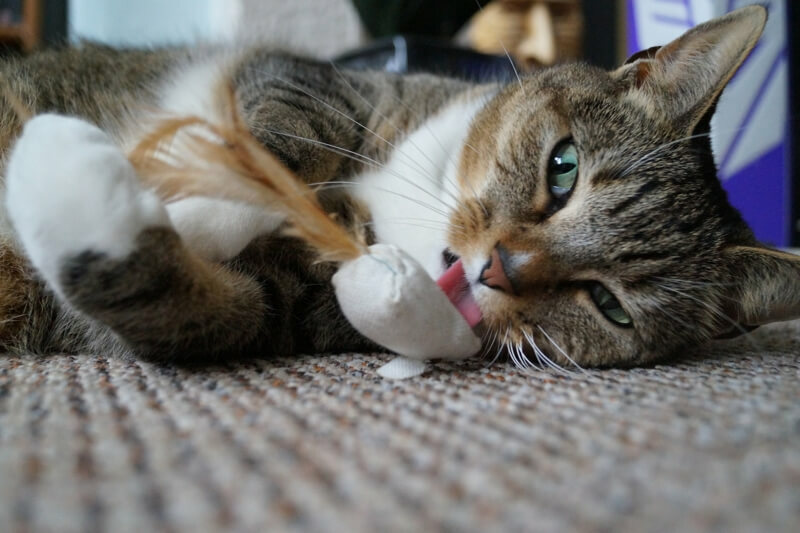 It’s no secret that cats love catnip – it's right there in the name, after all. But what is catnip and why do cats love it? As you’ve probably noticed, this unique plant affects humans and cats very differently. The truth is, humans can also benefit from the medicinal properties of catnip. In fact, this herb is so powerful that it isn’t safe for pregnant women, children, or folks taking certain medications. Is catnip a drug? What is it used for? A lot of things – just please don’t try to smoke it. Is Catnip a Drug? Is Catnip Like Weed for Cats? Is Catnip Good for Cats? Is Catnip Safe? What is Catnip Used for in Cats? What is Catnip Used for in Humans? What is catnip and what does it do to humans? What is catnip exactly? Well, it’s a flowering plant native to different places around the world such as southeastern Europe, the Middle East, Central Asia, and China. This plant was later introduced to the Americas where it became naturalized. 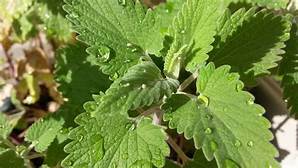 Catnip goes by the scientific name Nepeta cataria: it literally has “cat” in the name. However, you might see this unique plant referred to as catmint or catswort as well. Catnip is herbaceous and can grow between two or three feet tall on average. If you plan to grow some nip in your yard, expect it to flower all summer long. It’s a perennial so this plant will stick around in your garden for a while (with many benefits). As a plant, catnip is very hardy due to its resistance to drought. What is catnip? Is it a drug? Kind of, yeah – for cats. 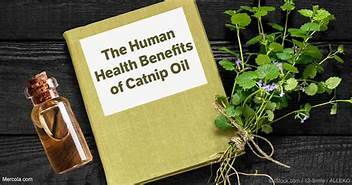 Catnip contains a compound known as nepetalactone which can produce either a stimulant or relaxing effect in cats depending on the method of ingestion. A lot of people compare catnip to marijuana or refer to it as weed for cats but this isn’t entirely accurate. For one thing, your cat’s high from catnip only lasts about five to 15 minutes and, after it wears off, they won’t be able to re-activate that nepetalactone high again for a few hours. For another thing, cannabis and catnip target different receptors in the brain with different compounds: THC and nepetalactone respectively. If catnip was just like weed for cats, it would impact similar areas of the brain and humans would likely notice the affects as well. Catnip is similar to cannabis, however, in that every cat responds to it differently. Unfortunately, no one is really studying the methods of action of nepetalactone in the cat brain, so we’ll probably never know if different strains of catnip affect cats differently. Truth be told, I’ve noticed my cat scoff and turn her nose up at the cheap catnip I presented her – so who knows. Also, like cannabis, catnip produces a different effect depending on how it’s ingested. If a cat consumes catnip, it tends to act more as a sedative. If a cat rolls around in the dried plant to release the oils, catnip tends to act as a stimulant. Whether or not this high is similar to a high from weed isn’t clear (but it’s probably kind of different). What is catnip and is it good for cats? Yes, catnip is perfectly safe. Nepetalactone mimics a kitty pheromone and binds to the olfactory receptors. Don’t worry: your cat can’t overdose. 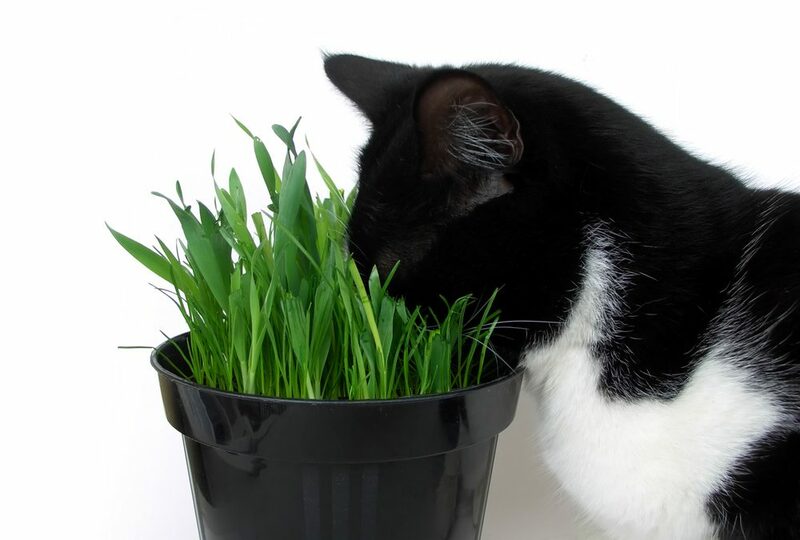 Eating too much catnip might make him throw up (just like when he eats grass) but it won’t hurt him in any way. Limit catnip intake to one to three times a week for your cat. This will make sure he stays receptive to the effects without building a tolerance. Sprinkle some catnip onto your cat’s bed. Sprinkle some catnip onto your cat’s back and rub it in. Put out a small pile for your cat to eat. Place some catnip in pockets of toys or roll toys in the catnip. Put some catnip into a paper bag and roll it up into a ball. Watch your cats throw it around (and possibly tear it to shreds). Rub some catnip onto a scratching post to save your furniture. Don’t rush out and buy that $30 high quality catnip that comes in a mason jar without testing some cheaper stuff first. Roughly 33% of cats do not respond to catnip in any way, shape, or form. But for the remaining 66% that do respond to nepetalactone, the effects are pretty intense. And guess what? Even large cats like leopards and cougars can enjoy the natural high from catnip (as you can imagine, they need a lot more though). Catnip can stimulate energy and playfulness in cats. If you have more than one cat, they might chase each other around the house for a while or mischievously act up. Anxious cats might enjoy the confidence and calmness catnip gives them. Already active cats might act more aggressive or they could calm down – you never know how catnip will affect your cat until you test it out. You can also use catnip to help train your little one. If you want him to stop clawing your couch, rub some catnip onto a scratching board or post. Now you know what catnip is used for in cats – but what is catnip used for in humans? Can catnip get humans high? That depends on who you ask but no, catnip will definitely not get you high. Humans do not respond to nepetalactone the same way cats do so people won’t experience the same effect. However, that’s not to say catnip is completely useless to humans. Humans can use catnip a few different ways. Brew it into a tea or look for catnip tea at your local health shop. You can also find liquid catnip tinctures and capsules with dried herb. Some people even suggest smoking catnip but please don’t do that. Just make sure to hide your own stash from your cat! Like other herbs, catnip should be used with particular care in humans. Children and pregnant women should not consume catnip. Catnip has a strong effect on the central nervous system (CNS) so it can interact with mood stabilizers like lithium or sedatives like Xanax, Ambien, or Klonopin. 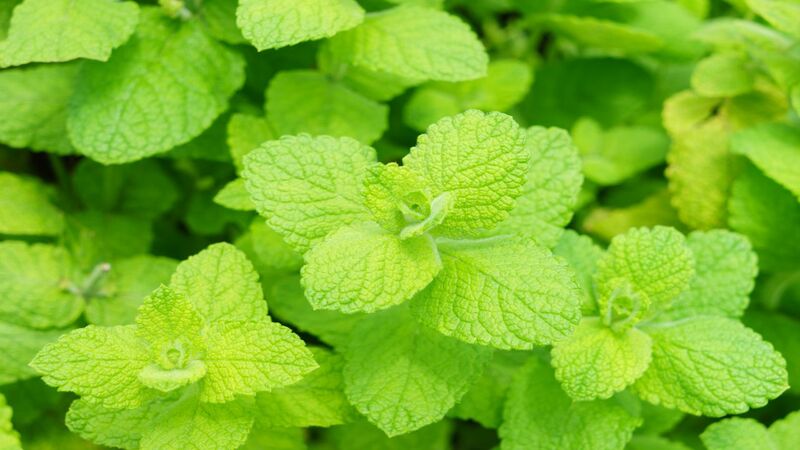 Women with endometriosis or heavy periods should consider avoiding catnip because it can induce menstruation. Likewise, anyone undergoing surgery with general anesthetic should avoid catnip for a few weeks prior due to its effect on the CNS. If you recently found out your cat doesn’t care much for the nip you’re probably feeling a little bummed. You just wanted your cat to have some fun. Fresh and potent - Perfect for tea's, tincturing and many other uses! Carefully weighed, packed and sent directly to your door, our herbs are the freshest around. Comes in a USDA food grade bag, heat sealed for your protection. If you’re familiar with essential oils, you’ve likely already come across valerian root due to its sleep-inducing and stress relieving qualities. Valerian root has an active ingredient that might produce the same effects as catnip in cats. 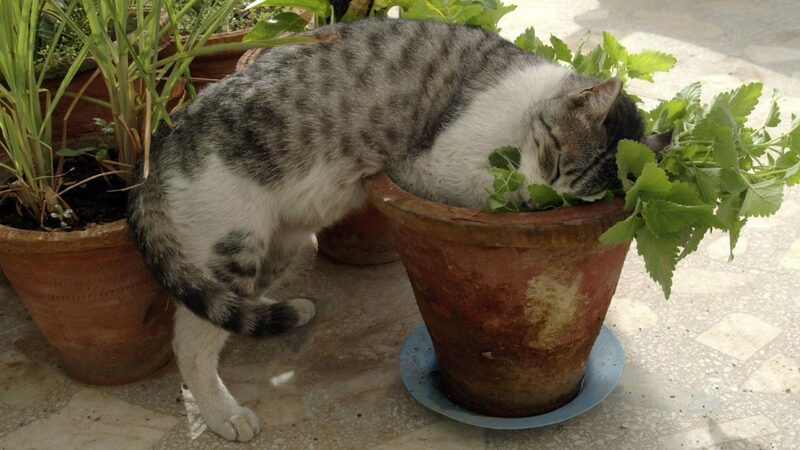 In a study, 75% of cats who did not respond to catnip responded to this Japanese and Chinese plant. You can find silver vine at most online pet shops that sell catnip and other niche cat products. There’s a 50% chance your cat will respond to honeysuckle the same way he may (or may not) respond to catnip. Don’t confuse Tartarian honeysuckle with the others – this is the ONLY type that cats will give a second thought. Remember that honeysuckle berries and seeds are poisonous to cats so look for wood shavings or sawdust instead. If your cat doesn’t seem to care much for catnip, keep in mind that he might have other things going on. Try stimulating your cat with some other types of play like feather poles and strings. Chase each other around the house. After you get your cat feeling confident and playful for a few weeks, try introducing catnip again and see if he changes his tune. 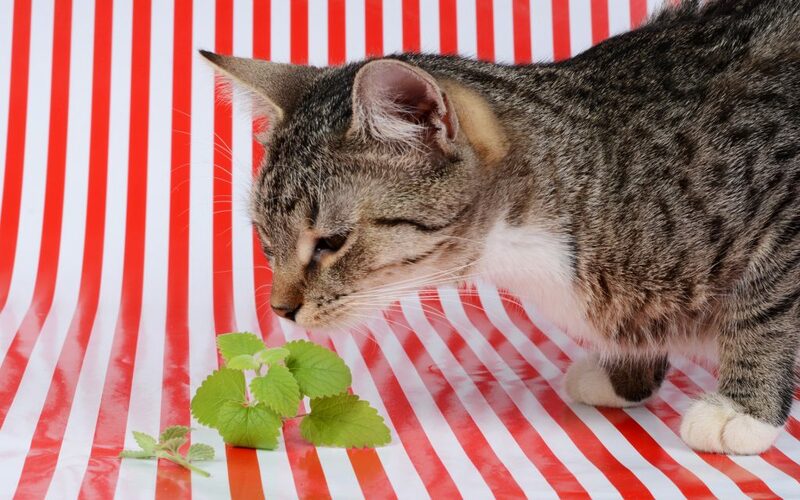 Catnip is a great plant for adding some excitement to your cat’s life. Like anything else, your cat should enjoy a good nip session every now and then in moderation to avoid building a tolerance. No, he won’t develop a dependency, but he might lose his ability to enjoy nip for a while. Humans can also enjoy the medicinal benefits in catnip – although not in a psychoactive sense. Go ahead and stock up on some catnip to let your cat have some fun. Great news and important knowledge about catnip.